Cultur­e depart­ment wishes it had the resour­ces to celebr­ate all poets of the provin­ce. The man from Shikarpur captured the history of Karachi as it happened before his eyes. Sindhi poet, Sheikh Ayaz, was befittingly commemorated at the very building named after a British man who struggled to make Sindhi the official language – Frere Hall. The poet’s son, Moonis Ayaz Sheikh, who carried forward his father’s legacy and went onto to become a poet himself, was grateful for the honour being given to his father. The former director-general of the culture department said that he had never been forced by his father to take up poetry. Sharing fond memories of his father, Moonis recalled the time when he had written a short poem, which was published alongside Sheikh’s poetry in Barsaat Sindhi magazine. “He just put his pen down and asked me if I really wrote it,” he reminisced. “I told him I did. He said he had yet to read something better than this.” The poem was about the bomb blast in Karachi in the year 1983. The special assistant to the chief minister on culture and tourism, Sharmila Faruqi, was standing at the entrance until all the guests had arrived. With the official time of commencement of the event at 7:30pm, the guests poured in gradually until much later. There were stalls featuring books by Sheikh Ayaz and on him. Others were selling traditional clothes. The area was lit up with bright lights, with small lamps around the seating area, rendering the space a peaceful ambiance. This time around, there was no VIP zone and the guests were free to sit wherever they wanted. The theme of the event was pink and blue, carefully selected by the minister herself. Faruqi wished her department had the resources to celebrate all the poets of Sindh. She told The Express Tribune that her department had recently published 21 books of Sheikh Ayaz and 17 of Faiz Ahmed Faiz. 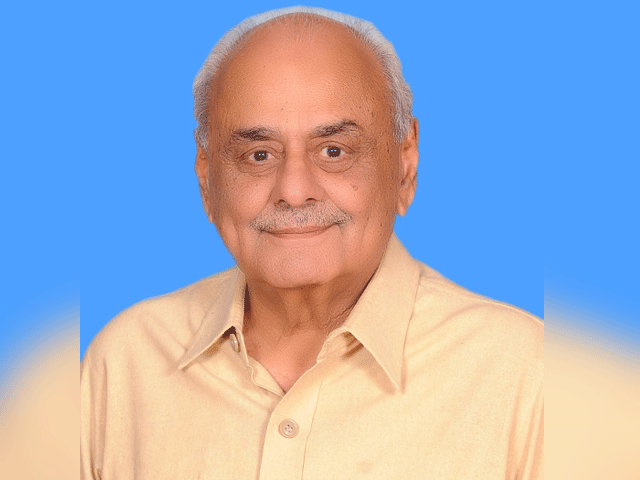 With 17 books to his name, Dr Adal Soomro, a former director of Sheikh Ayaz chair at Shah Abdul Latif University, Khairpur, said that he had learnt poetry from Sheikh Ayaz. 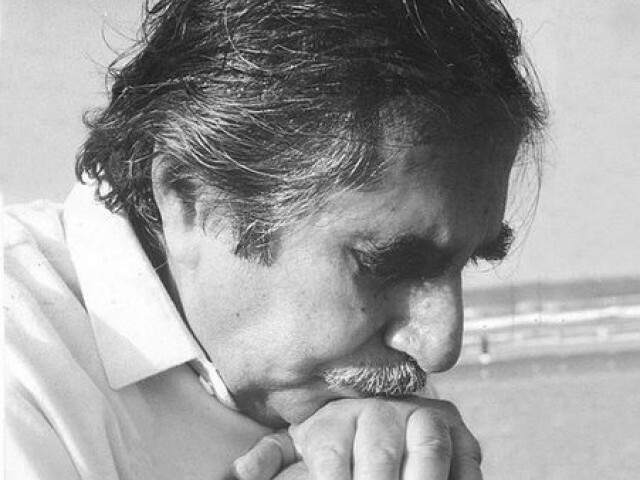 “This is the first time he is being recognised for his works in Urdu poetry,” he said. The culture department is to celebrate Faiz Ahmed Faiz today at the same location while a three-day festival will kick off at the Keenjhar Lake on May 9. Published in The Express Tribune, May 4th, 2014. Event held at a library hall to recognise Khushal’s literary and cultural services. Gandhara Hindko Board holds recital in memory of Sufi poet . Demand Pashto, regional languages be given status of official languages to promote cultural diversity.